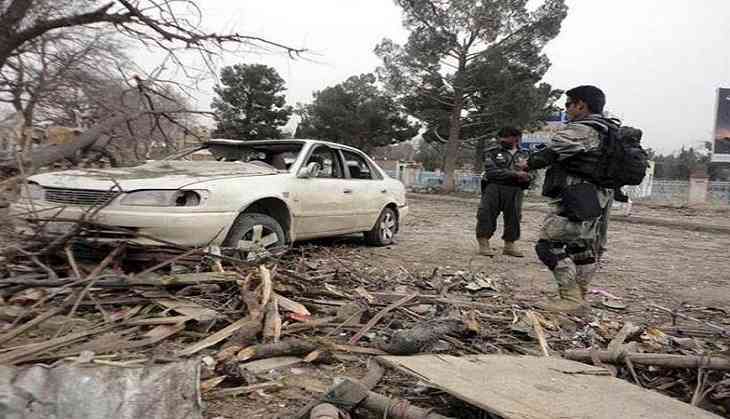 A suicide car bomb attack reportedly took place near a military camp in Afghanistan's southeastern Khost province on 24 April. Afghanistan's Interior Ministry (MoI) confirmed the incident saying that the attack took place close to the Campaign Military Camp. Khaama Press quoted MoI acting spokesman Najib Danish as saying that the attack took place around 1 pm local time after a car bomb was detonated near the base. Khost province is located in the eastern part of the country next to Pakistan's Federally Administered Tribal Areas (FATA). No casualties have been reported so far. No group including the Taliban, has claimed responsibility for the attack. Vijay Diwas 2018: When India took Bangladesh's revenge from Pak army who raped 3-4 lakh women during 1971 Indo-Pak war!